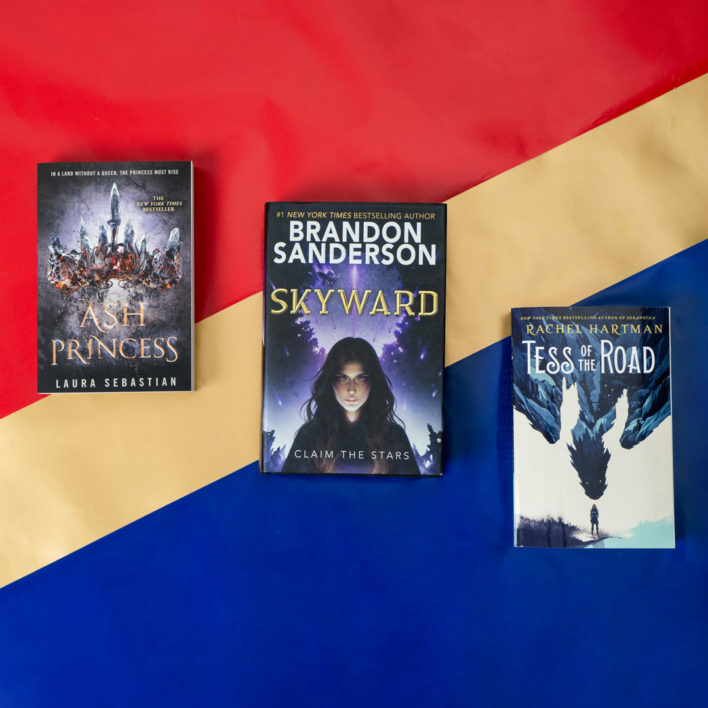 This New York Times bestselling series features megastar YA authors Leigh Bardugo, Marie Lu, Sarah J. Maas, and Matt de la Peña telling DC Comics super hero stories unlike ever before! Get a taste of the untold tales of Diana, Bruce, Selina, and Clark here! Clark Kent has always been faster, stronger—better—than everyone around him. But he wasn’t raised to show off, and drawing attention to himself could be dangerous. Plus, it’s not like he’s earned his powers… yet. 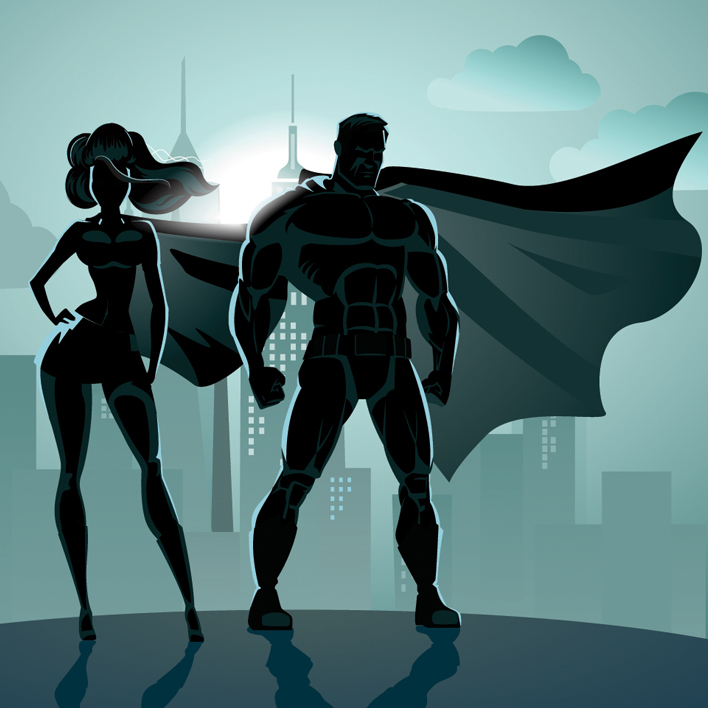 The perfect gift for fans of Sarah J. Maas, Marie Lu, and Leigh Bardugo, this boxed set of the bestselling DC Icons series features hardcovers of Catwoman, Batman, and Wonder Woman—not to be missed by any reader who loves powerful YA fantasy! Three instant New York Times bestsellers plus a bonus poster of DC Comics’ iconic characters! This boxed set is truly SUPER. Madeleine Wallace is a brilliant killer… and Bruce’s only hope. She will become one of the world’s greatest heroes: WONDER WOMAN. But first she is Diana, Princess of the Amazons. And her fight is just beginning… . Watch the official book trailer for Superman: Dawnbreaker by Matt de la Peña! Watch the official book trailer for Catwoman: Soulstealer by Sarah J. Maas! Watch the official book trailer for Batman: Nightwalker by Marie Lu! 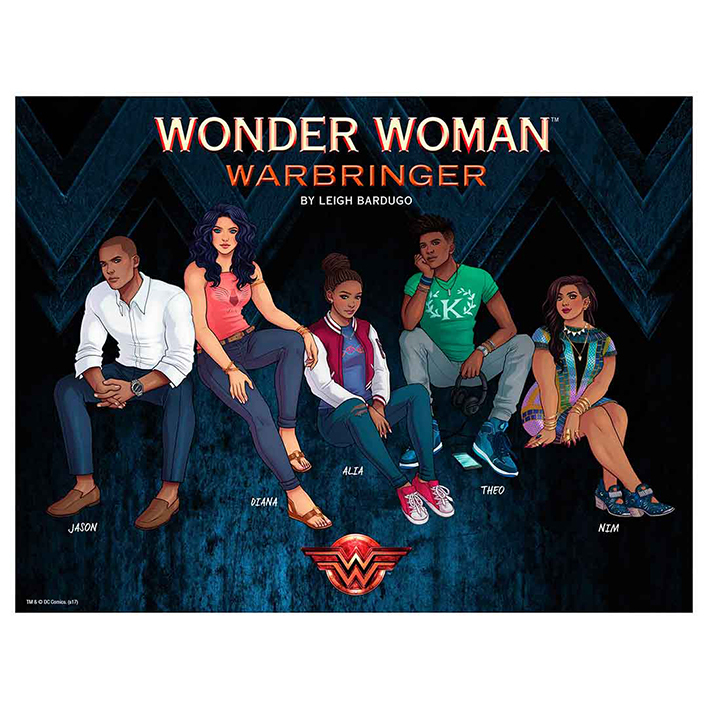 What character in Wonder Woman: Warbringer by Leigh Bardugo are you? Take the quiz to find out!